At Lightfoot, we take nothing more seriously than defending a professional accused of malpractice because we understand the stakes and potential consequences. 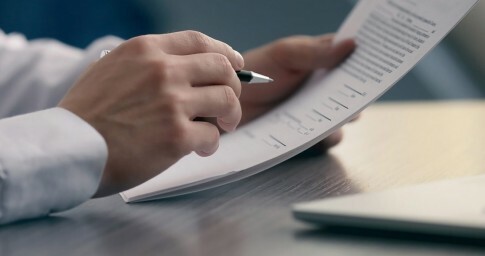 We bring decades of experience to representing accountants, lawyers, doctors, investment advisers and other professionals whose livelihoods may be at risk due to a lawsuit or an administrative proceeding. 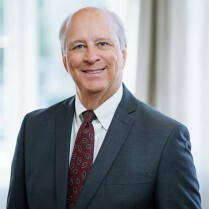 Our attorneys represent individuals, firms and professional corporations in all types of litigation, from malpractice claims and contract disputes, to claims for securities fraud and tortious interference with contractual and business relations. Through it all, we will stand shoulder-to-shoulder with our clients to vigorously defend their reputations and business interests. No matter the case, Lightfoot has the seasoned team of attorneys and the resources to tackle it. We draw on the broad experience of lawyers across the firm to provide each client efficient and cost-effective representation. We understand that no two cases are alike. That’s why we assemble a team tailored to meet the specific needs of each individual matter. Both at trial and outside the courtroom, we are fierce advocates for our clients and help them return to doing what they do best: practicing their profession. Lightfoot is the firm that professionals across the country turn to when the stakes are high and everything is on the line. Defending an international accounting firm against a multimillion-dollar claim associated with a software royalty audit. Prosecuting a claim for a computer consulting firm regarding a contract for re-engineering services for a manufacturing facility. 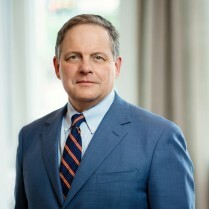 Representing a law firm in a dispute related to its preparation of proxy statements and Uniform Commercial Code (UCC) materials. Defending a national consulting firm against a claim involving re-engineering work performed for a manufacturing company. Defending a loan servicer in a dispute with holders of collateralized debt obligations.